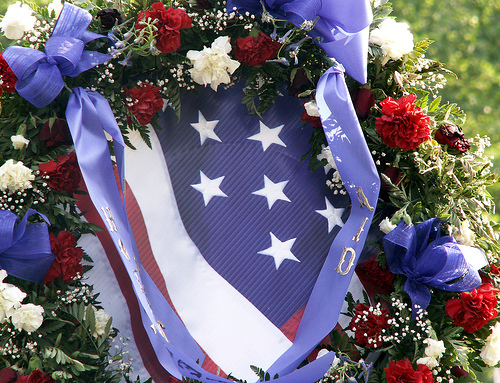 Memorial Day 2011 was a memorable time of reflection with gratitude to God for so much. 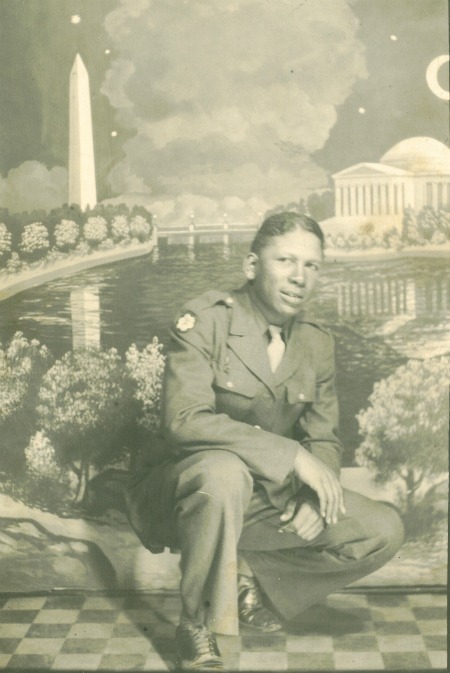 My father, Lonnie Johnson, served in the Philippines during World War II. Other vets included, my former brother-in-law, Elliott Thompson, who served in the Air Force, whose valiant fight against cancer inspired me and impacted me in an immeasurable way. I also thought of Uncle Prince Albert Crosby, “a veteran twice-over,” having served in the Navy and in the Army. 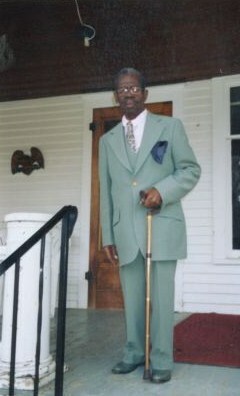 Uncle Prince served in both the Navy and the Army. He would have volunteered for "Nam," but by then he was too old. Visiting the Vietnam Veterans Memorial was an unforgettable experience for me. 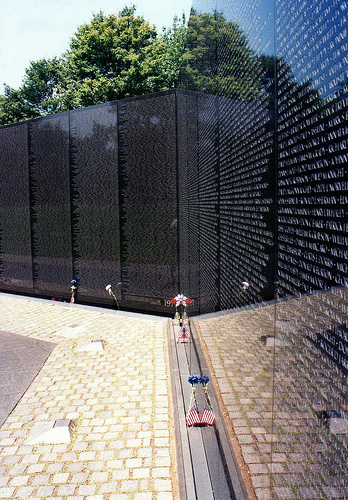 About ten years ago, I visited the Vietnam Memorial in Washington, DC, and I was overwhelmed as I viewed the inscribed names of those who sacrificed their lives in service to our nation. During that time I recalled the last name of my fellow pharmacy instructor, and I found his name on the Wall. Last week I found his name on the website for the Vietnam Veterans Memorial, and I could not hold back the tears when I read that my fellow serviceman was from Kentucky, the place where I completed my basic training at Fort Campbell in 1967 and the state where I presently teach a Communications course at the Louisville Teaching Center for Indiana Wesleyan University. In light of these circumstances, Memorial Day, 2011, has been especially memorable for me. As I reflect upon my term of service in the Army, I recognize that God has always been “My Hiding Place,” as the lyrics to the song by Don Moen so clearly reveal. 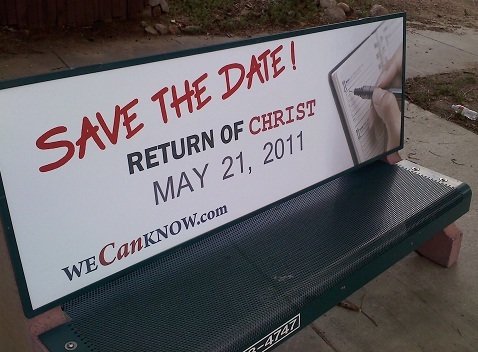 According to radio minister Harold Camping, Christ was to return on May 21, 2011. Guess what? He didn't but be assured that "He shall return." But of that day and that hour knows no man, no, not the angels which are in heaven, neither the Son, but the Father. Without question Camping and his followers experienced great disappointment when May 21 came and May 22 came to pass. Some have characterized Camping’s failed apocalyptic prediction as “A Replay of the Great Disappointment,” referring to a similar occurrence when William Miller and his followers also promoted teachings regarding Christ’s Second Coming or the Second Advent that was predicted to occur October 22, 1844. Followers of the Millerite movement used newspapers to promote their message, just as Camping and his followers used radio and other media to spread their “end-times” message. 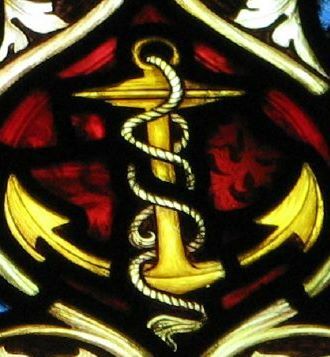 Despite the turbulent times in which we live, Christ is the anchor of our souls, as we are achored in the hope of his return. That God is so good, as far as I am concerned. Striving to please you, to be faithful to the end. No longer a bondslave but esteemed as a friend. The Kinsman Redeemer sent to redeem the lost. Assured by the promise of the faithful bridegroom. I am steadfast– my soul remains anchored in hope. The following recording taken from the album, “Together for the Gospel Live” from Sovereign Grace Music, provides comfort and assurance, as I rest in God’s unchanging grace. 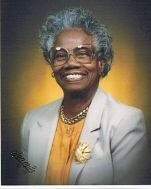 Poetic reflections on the first Mother's Day after my mother passes from this life. 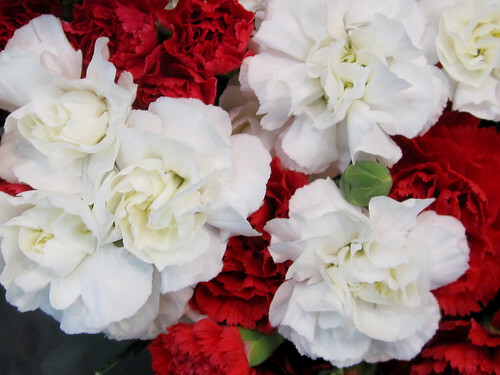 Carnation, symbolic of a loving, living mother. A treasury of memories on this Mother’s Day. Now I know where the blood red color has gone. Once extracted, it is changed into a new form. To sustain and remain with us in sunshine or storm. Life-giving blood has been transfused into my heart. Though she is not here, her love will never depart. Your songs flow and never stop once they start. Sweetest melodies from my mother’s heart. You never knew, but you taught me to sing. To never be average but go beyond. Reminding me of God’s desire to bless. Of melodies flowing from my mother’s heart. When I seem alone, then the Lord will take me up. When I am without strength, the Lord will sustain me. When my father and mother have forsaken me. I rise on wings of joy but sorrow surrounds me. My flesh is weak and seems to prevail, though corrupt. God sent His Word to strengthen and encourage me. The thief comes only to distract and to interrupt. But beyond death’s door, Christ prepared a place for me.